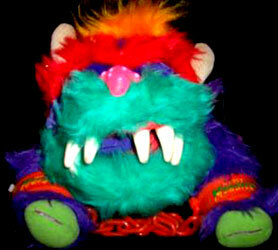 Images on this page thanks to Flickr member Nhtpirate! 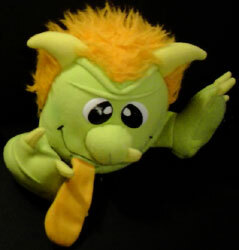 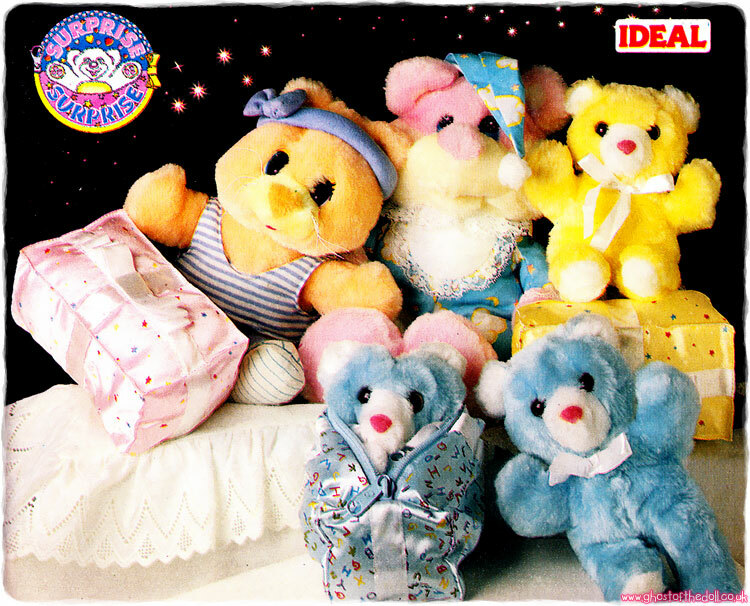 There were three Nite Creatures due to be produced, but never made it to the shops. 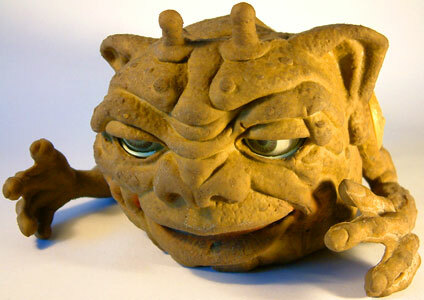 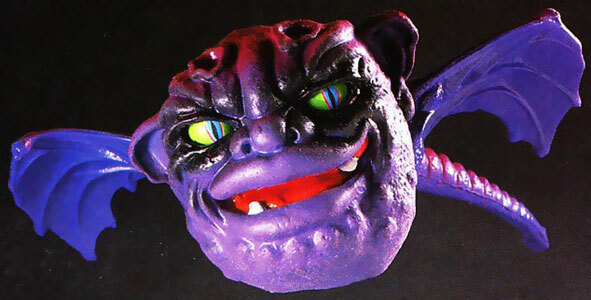 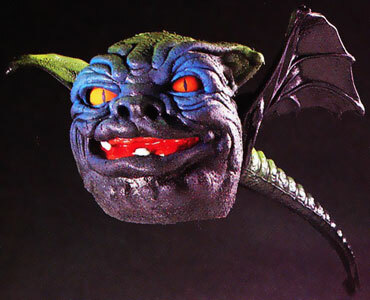 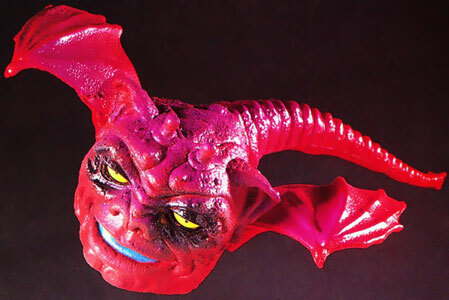 Apparantly these were female Boglins, due for release in 1991 but it never happened (Wikipedia). 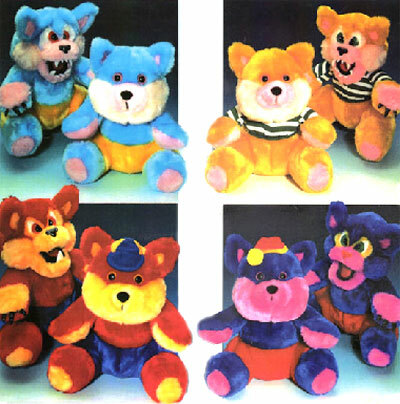 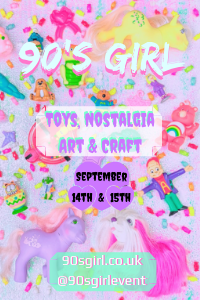 I assume they were featured in a Mattel catalogue or back packaging but I've not been able to find any images.